Recommended inside use. Needs proper ventilation on all sides of machine. Plug directly into wall. We offer a variety of drink mixes for an additional fee. 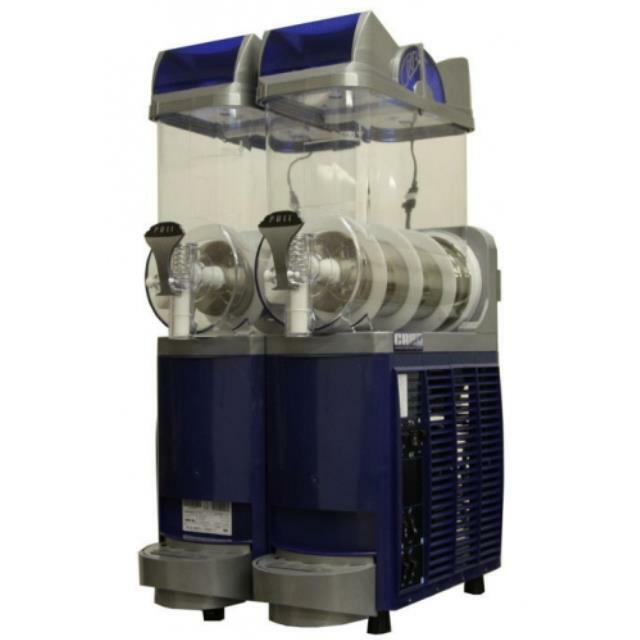 * Please call us for any questions on our frozen drink machine 2 barrel rentals in Dallas, Fort Worth, Plano, Garland, Carrollton, Arlington TX, and DFW Metro Area.